Robbers, murderers, serial killers, and drug lords, every other day we find someone new entering the crime world. Whether it's about bombing a marketplace or killing children for ransom money, it looks like there's no shortage of beings ready to go to an extreme level when it comes to satisfying their needs or just to keep the business going. And if you think it's only men who can survive in the crime world, think again. Because women are also a big part of it since the very beginning. To back that statement, let us show you 13 of the most notorious female criminals who shook the world with their ruthless and coldblooded attitude. Committed a number of crimes including murder, arson and kidnapping. 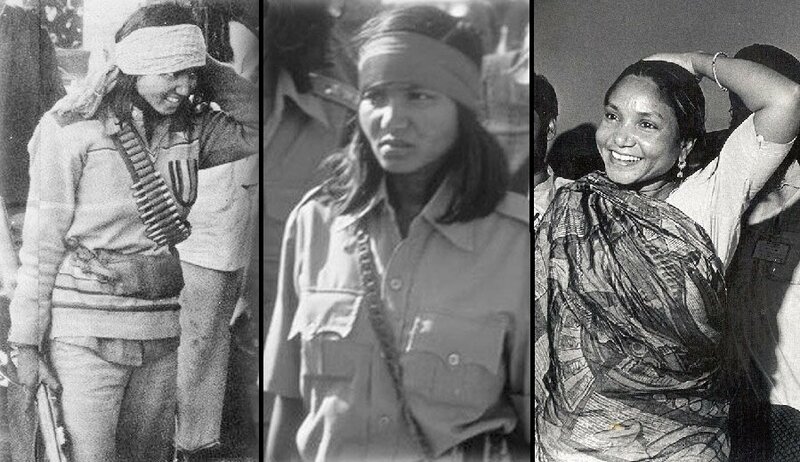 Phoolan Devi was once considered one of the most dangerous and feared women in India. The day she surrendered in 1983 she was charged with 48 crimes which included a number of murders, plunder, arson and kidnapping for ransom. The most notorious one of them was when she lined up 22 Rajput men in the village she was gang-raped in and shot and killed them all. After 11 years of pending trial, she was withdrawn from all the charges and was elected as an MP twice. The National Award winning film, Bandit Queen, starring Seema Biswas is based on her life. Member of the radical group Al-Shabaab which was responsible for several bombings. 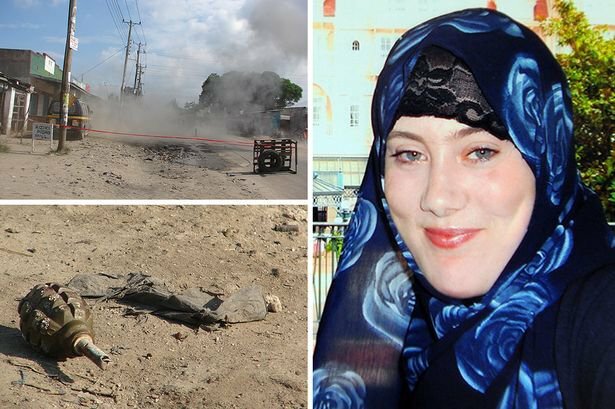 One of the world's most wanted terrorism suspects, Samantha Lewthwaite first came to the limelight in 2005 as the pregnant and clueless wife of terrorist bomber Germaine Lindsay, who was behind the coordinated terrorist suicide bomb attacks which took place on 7 July 2005 in London. After a while, she was identified as a member of the Somalia-based radical Islamic militant group, Al-Shabaab and then for plotting to bomb sites in Kenya, apart from other mysterious indulgences. According to a report by DailyMail, she even wants her children to carry on her legacy of terrorism. Had 14 murder-related cases against her. From 1987 to 1996, Santokben Sarmanbhai Jadeja controlled a gang she herself had started to avenge the death of her husband in the Porbander area of Gujarat. According to reports, she offered her gang members one lakh rupees each to kill one member from the rival group, resulting in over 500 cases against her gang members and 14 murder-related cases against her. Even after doing all this, she served as an MLA from 1990 to 1995. The 1999 Shabani Azmi starrer, Godmother, is based on the life and times of Santokben Sarmanbhai Jadeja. Part of the Bonnie and Clyde duo that committed several murders and robberies. 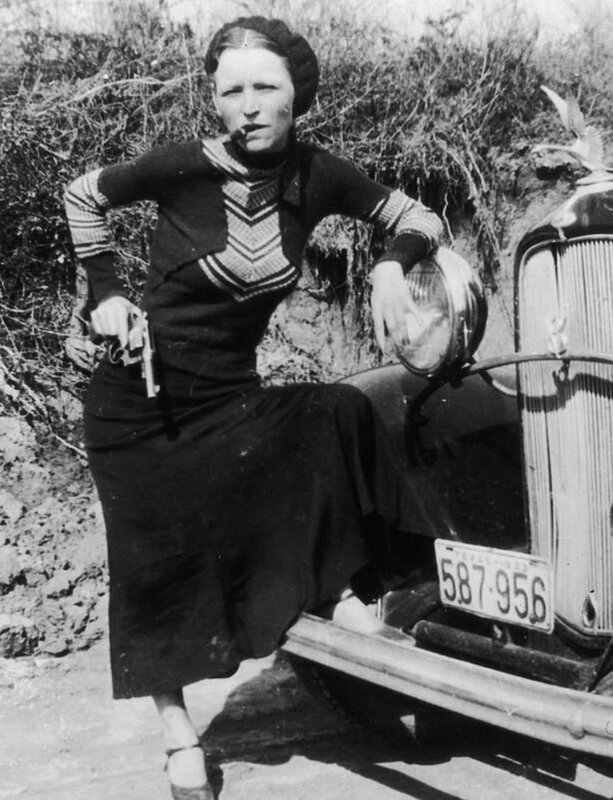 Bonnie Parker was one half of the infamous Bonnie and Clyde duo who were famous all over America for murders and robbery during the 1930s. After 2 years of their crime spree, they were killed in a police ambush. Arthur Penn's 1967 film, Bonnie and Clyde and a 2013 mini series with the same name is based on their cruel ventures. Was involved in over 70 killings, 200 kidnappings and 30 lootings. 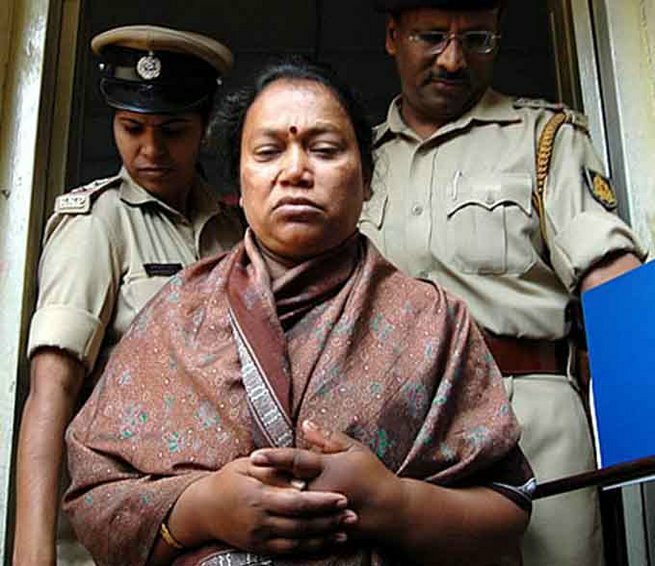 After committing over with 70 killings, 200 kidnappings and 30 lootings, Seema Parihar finally surrendered from the bandit world in the year 2000. 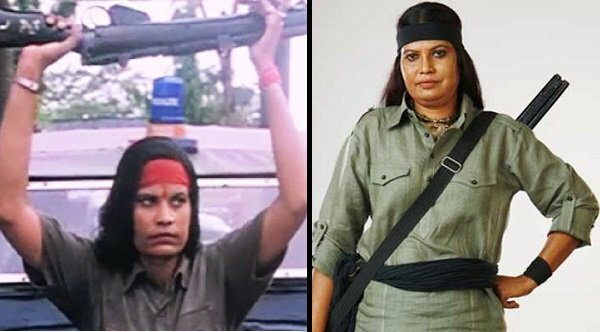 Post her 18 year long career as a bandit, not only did she star in her own biopic, Wounded: The Bandit Queen, contested elections but also appeared in the 4th season of the TV show, Bigg Boss. This Columbian drug lord was involved in more than 200 murders. 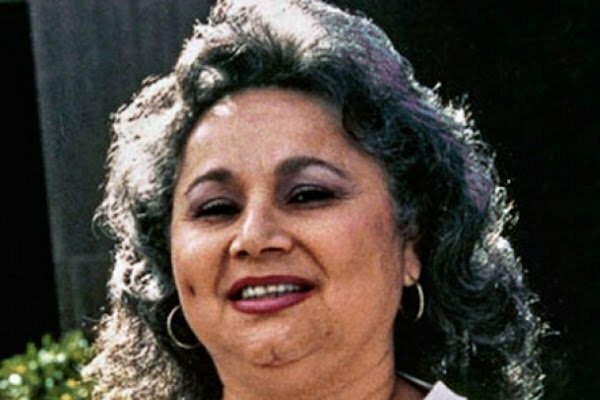 Griselda Blanco was an infamous Colombian drug lord who used to monitor the Medellín Cartel, the Miami-based cocaine drug trade and underworld during the 1970s and early 1980s. According to reports, she gave orders for more than 200 murders while carrying on her drug business. Years later, after she had reportedly retired from the trade, she was shot twice in a motorbike drive-by shooting in Medellín, Colombia. Was involved in the killing of over 100 people regarding a heroin dispute. 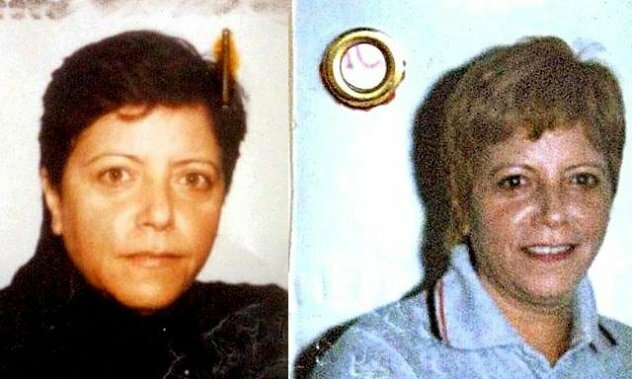 Maria Licciardi lead the Camorra crime syndicate in Naples, Italy from 1993 to 2001 before her empire started to unravel. It was the year 1999 when a dispute over heroin among groups resulted in killing as many as 100 people in Naples. She was arrested in 2001 after an intensive search operation was launched by the police as she was nowhere to be found for a long time. She went into hiding as soon as she was added on the 30 most wanted Italians list in 1999. One of the most prolific drug peddlers Mumbai has ever seen. 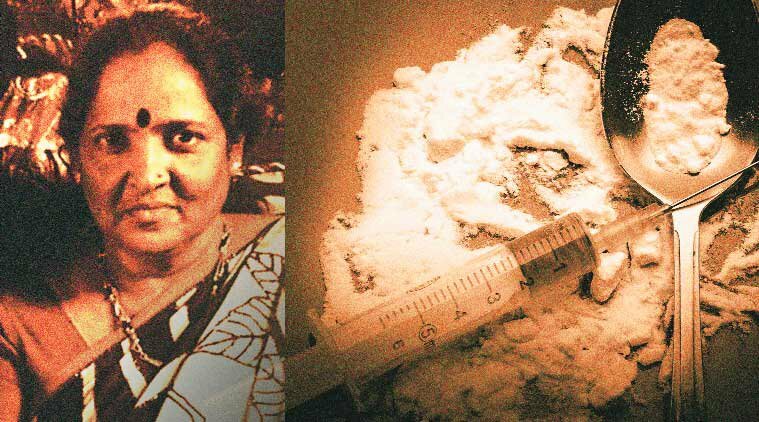 As soon she realised the profit in selling drugs, Shashikala Ramesh Patankar gave up her job of a milk seller and started peddling drugs and became a notorious name in Mumbai's drug circuit in no time. After dealing in drugs for a couple of decades while gathering property worth over Rs 100 crore from the business, Baby Patankar was finally arrested by the Mumbai police in 2015. One of the powerful Mumbai gangsters of the 70s. During the early 70s, if there was one big name in the liquor market, it was Bela Aunty. 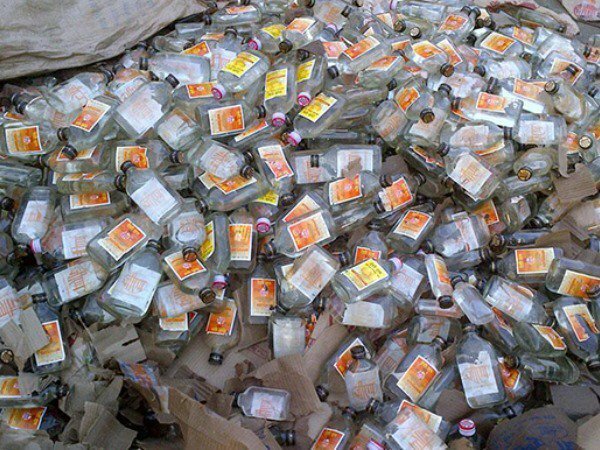 From bribing officers to frightening powerful gangsters, Bela Aunty did everything it could take to sell liquor in Mumbai. At that time, nobody had the power to stop her vehicles carrying booze from reaching its destination. Was involved in brutal murders and kidnappings for the Libyan military. As a part of Muammar Gaddafi's all female militia, Nisreen Mansour Al Forgani was held responsible for brutal murders and kidnappings. Reportedly, she executed as many as 11 rebel prisoners at point blank range during the early days of the Libyan civil war. 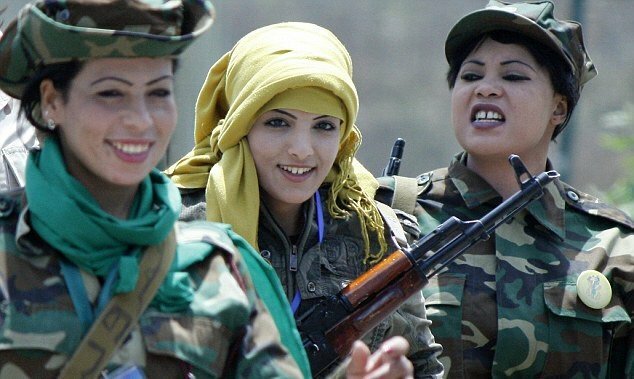 She is extremely tough and a trained sniper who was apparently raped and 'controlled' by the Libyan military officials to force her to carry executions and be a part of the militia. The world's first female Mexican drug lord, as described by the DEA. Enedina Arellano Felix is the main lady of the Mexican drug organisation called Tijuana Cartel. Earlier managed by her six brothers, the Tijuana Cartel made people see the deadliest days of drug violence in Mexico history after it came under the leadership of Felix. She is even identified as the world's first female drug lord by the Drug Enforcement Administration (DEA) for her cold-blooded ways of handling the business. The mother-daughter trio kidnapped and killed over 13 children. 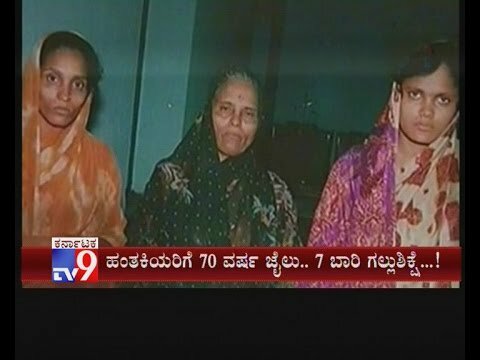 Anjanabai Gavit, the mother, along with her two daughters, Renuka Shinde and Seema Gavit were charged with the kidnapping of 13 children and the murder of 10 of them but were convicted by the Supreme Court only for five of those murders. If reports are to be believed, the daughters were groomed for the crime by their mother. In order to demand ransom money or to save themselves from small crimes, they used to kidnap children from crowded places, who were later killed by cruel methods like starvation, strangulation or by smashing their heads against hard surfaces. Murdered people by poisoning them with cyanide. K.D Kempanna is a serial killer who murdered almost six people in Bangalore by poisoning them with cyanide. From 1999 to 2007, she used to pretend to be a godwoman and convinced her 'devotees' to meet her at secluded spots after which she would poison and rob them. In April 2012, she was sentenced to death for the same which was later reduced to life imprisonment. Because crime has no gender!